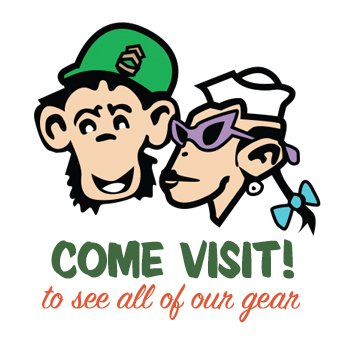 Looking for authentic military ware? 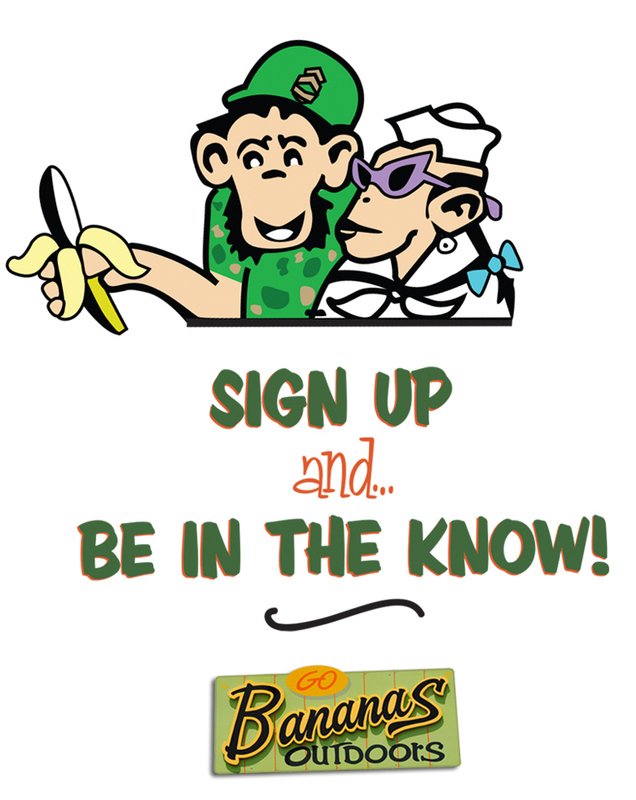 Check out Bananas field gear and surplus items. 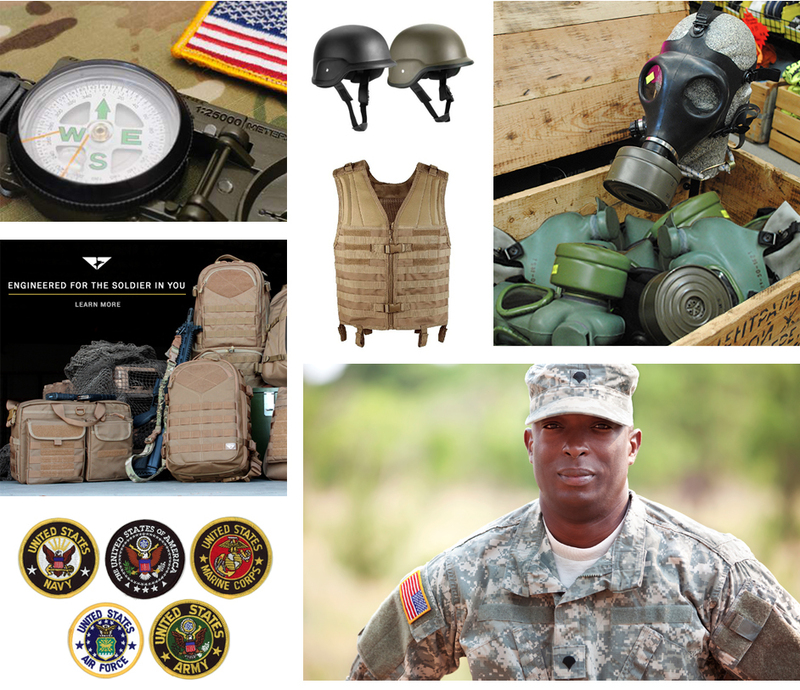 We have an extensive line that every military enthusiast and survivalist should persue – everything from canteens to repelling ropes, M-44 goggles, parachutes, flags, insignias, pins and patches.